Our clients’ success is our success. Therefore, our goal is to recognize the needs of the client and provide cost-effective solutions to the client’s problems. We are community-focused and we provide timely and efficient solutions for the communities we serve. Dynotec is committed to providing the highest quality service to its clients at all times. We have an ongoing Quality Assurance/Quality Control (QA/QC) Program which ensures that each product and service provided to each client meets Dynotec’s highest standards of quality. Our qualified architects, engineers, technicians, and surveyors are continually striving to bring innovative solutions which are cost-effective and provided on time. In this way, we serve our clients and communities with integrity … time after time. At the end of the day, we are all about enhancing the infrastructure and improving our communities and the quality of life of its residents. This is our profession, this is our passion, and this is what drives all of us at Dynotec. Since our founding three decades ago, we have placed an emphasis on diversity of staff and service offerings. Our principals, project managers, and team leaders average more than a quarter century of industry experience. At Dynotec, we are committed to project understanding, consistent communication and coordination throughout the project, careful management of resources, stringent QA/QC procedures, and ultimately delivering quality products and services on time and on budget. We do this through our full suite of service offerings, all while maintaining our SBE/DBE/MBE/EDGE certifications and various state pre-qualifications. Our full suite of services encompasses Architectural, Structural, Transportation Design, Civil Engineering, Surveying, and Construction Management and Inspection. Our reach has expanded to include Federal/Military, Airports, Highway and Turnpike Agencies, Parks and Recreation, Natural Resources, Rehabilitation and Corrections, Facilities and Vertical Construction, Health Care, K-12, Universities, Municipal Public Works and Public Utilities Departments, and more. 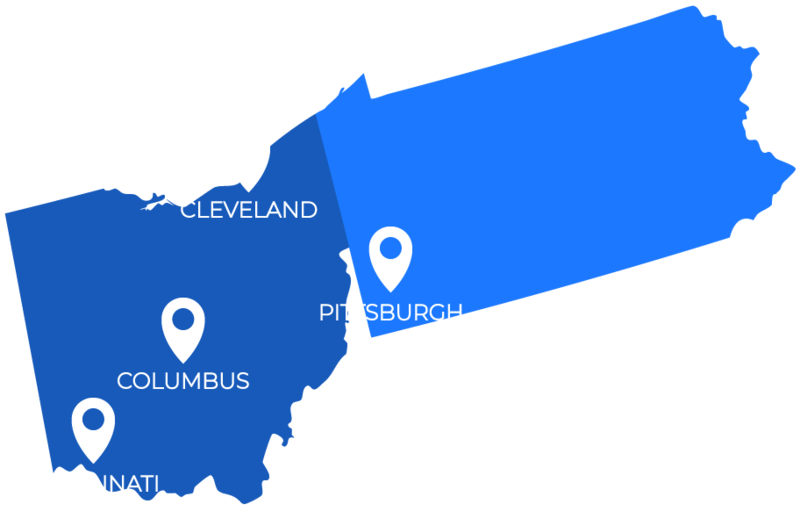 Among our various Ohio, Pennsylvania, and Kentucky pre-qualifications, Dynotec holds numerous SBE, DBE, MBE, and EDGE certifications with various state, regional, and local agencies. Founded in 1990, Dynotec proudly stands on three decades of proven experience, as well as innovative and responsive design, assessment, survey, and construction management. We are committed to fully understanding our client’s needs and being consistently responsive throughout our work assignments. Our principals, division leaders, and project managers are always available via phone, email, or text. New markets, more projects, additional talent … the direction and growth at Dynotec is very evident and exciting. 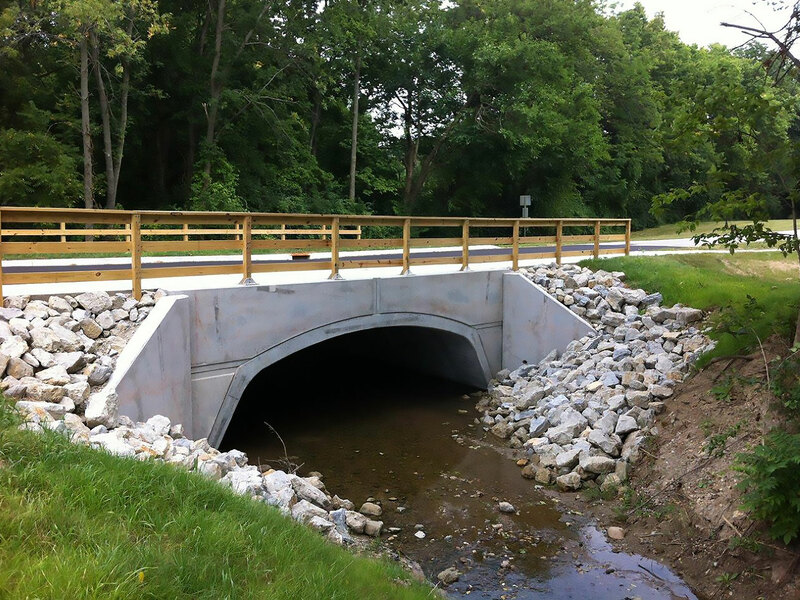 Our respected staff brings decades of design experience on bridges, culverts, retaining walls, sidewalks and curbs, ADA ramps, pedestrian and bike paths, intersections, streetscapes and street lighting, traffic signals, maintenance of traffic, parking lots, and more. 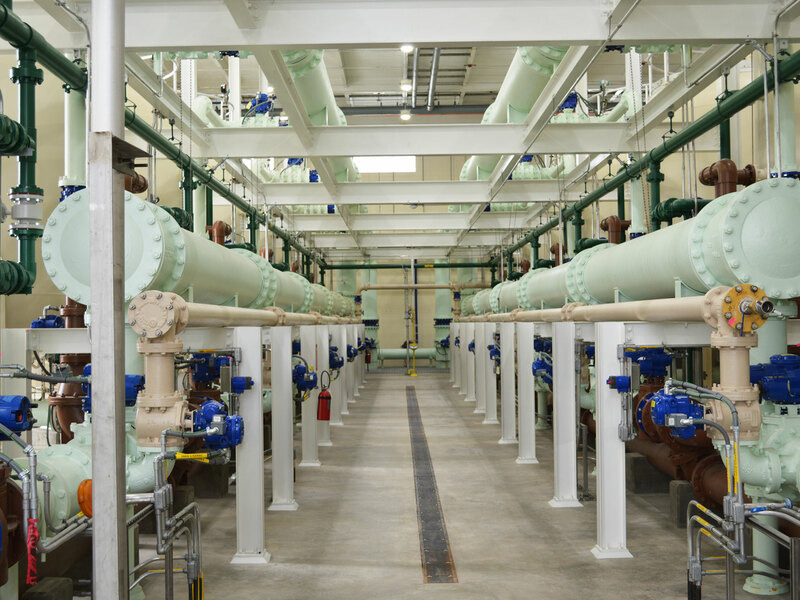 Our broad range of services encompasses water distribution, planning and modeling, supply and storage, collection and conveyance, stormwater management, site development and green infrastructure, sanitary sewers and tunnels, pipeline condition assessment, and pump stations and treatment plants. These services extend our reach to important markets encompassing military/federal, facilities, vertical construction, and site design. Our team brings a combined 60+ years of experience on Architectural/Structural projects. 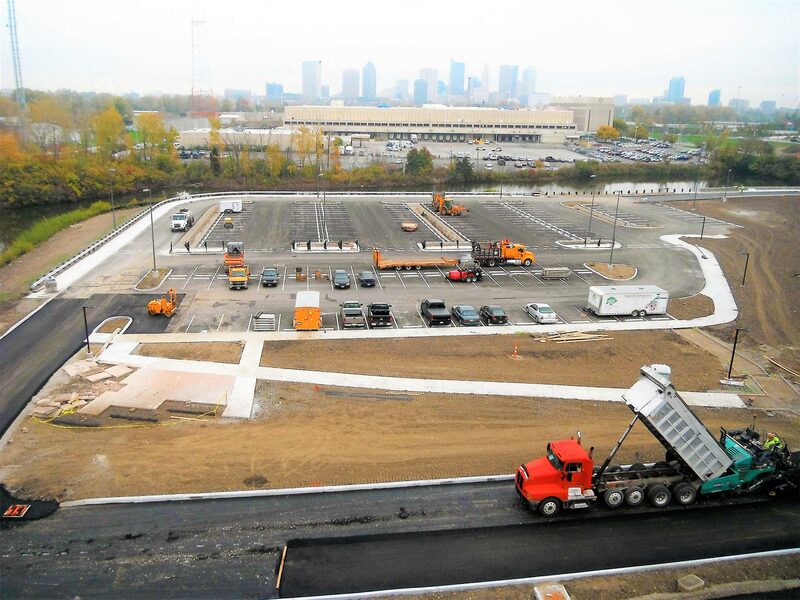 For more than two decades, our Construction Management team has provided CM and inspection services in the Midwest for municipalities, DOT’s, state and county agencies, and airport authorities. Our staff have expertise in constructability reviews, onsite representation, asset management, facility condition assessment, and O&M-ready services. 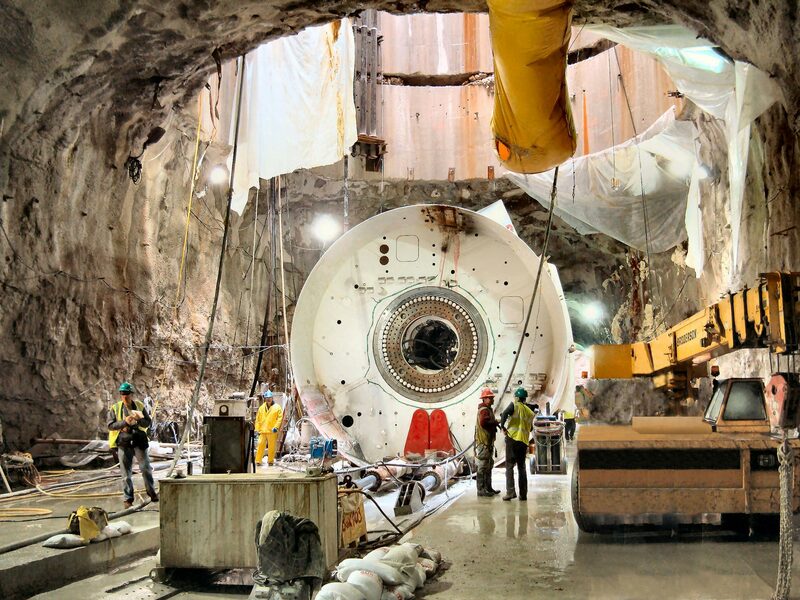 Dynotec is committed to full-scale, multi-functional surveying and utilizing state-of-the-art technologies to create efficiences for our department and our clients. Our services encompass Boundaries, Topography, Utility Locations, Controls, Mapping, Right of Way, and Construction Staking. Dynotec is looking forward to returning to Ohio’s largest “Small Business to Government” contracting event, which will be held April 22-23 at The Nutter Center at Wright State University. Dynotec will be exhibiting at Ohio’s premier stormwater conference – one of the largest in the country – on May 8-10 at the Sharonville Convention Center. Dynotec will be attending and will also have a display table at the SAME Huntington Post’s 6th Annual Small Business Conference. The event will be held June 25-26 in Downtown Huntington, West Virginia. Dynotec is looking forward to meeting and re-connecting with friends and industry colleagues to discuss current projects and coming opportunities. The event is from 3-6 pm, May 8 at the Nationwide Hotel and Conference Center in Lewis Center. See you there. 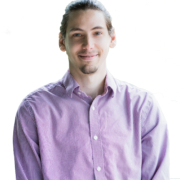 Dynotec is pleased to announce the hiring of Gregory A. Ungerer, EIT, a 2012 BSCE graduate from The Ohio State University who brings 4 years of civil engineering design experience. Dynotec is looking forward to attending OFCC Conference 2019. We’ll see you there on August 1! Dynotec is pleased to announce the hiring of Matthew Baxendell, PE, who brings more than 10 years of civil engineering design experience.